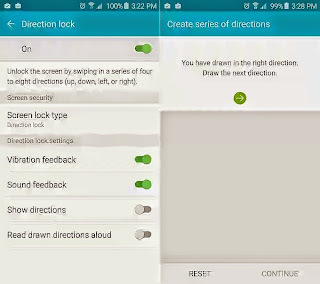 Samsung has finally added gesture unlock to its Touchwiz version of the Android OS, joining the likes of Nokia, HTC and LG. 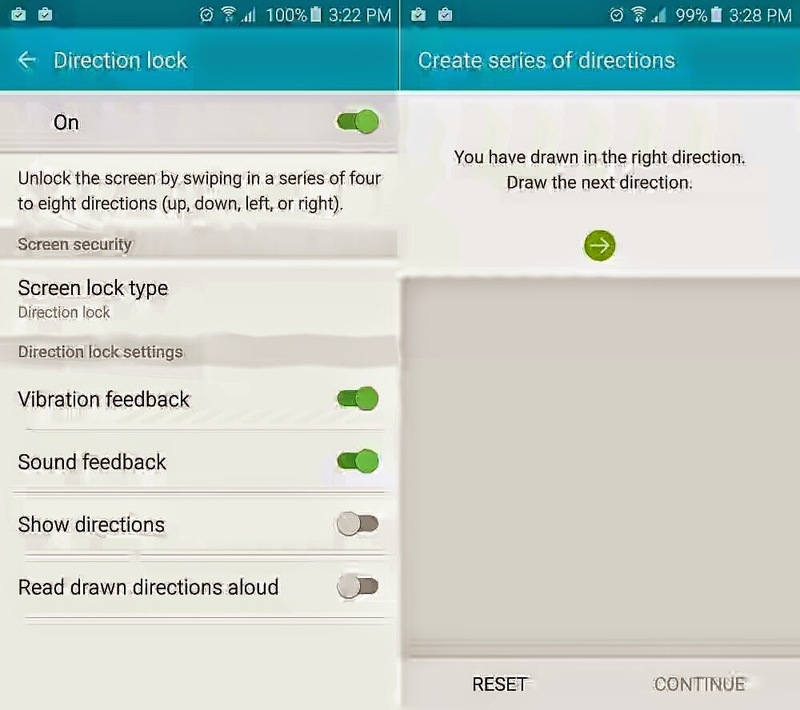 The new feature called direction locklock allows a user to unlock their device by simply swiping in any direction. This is somewhat similar to nifty gesture unlock found on the Blackberry 10 OS. To use this feature, you need to enable it from the accessibility menu in the Settings.